Barsuk is proud to announce the addition of Laura Gibson to their family. 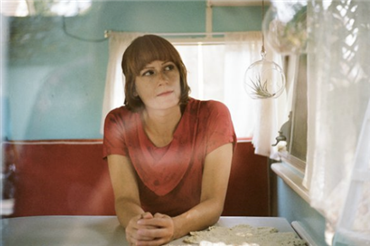 They’ve been fans of her enchanting voice and otherworldly songwriting for quite some time, so it’s with happy hearts that Barsuk gets to help share Laura’s music with the world. She's a unique and sincere personality with boundless creativity, and is lovingly welcomed into the Barsuk roster.